After a long and relaxing summer, that time of the year when students get back into the routine of studying, writing papers and attending classes has officially returned. 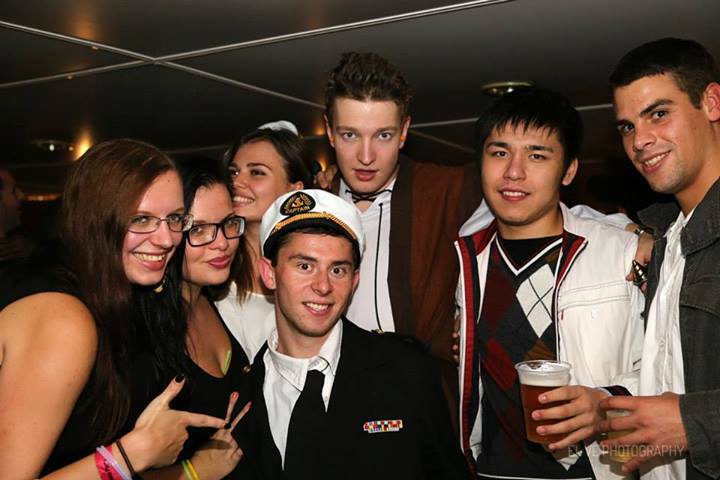 Despite falling temperatures and occasional rain showers, the fall semester was kicked off by throwing a boat party for the students of AAU and VSE, the school of economics. 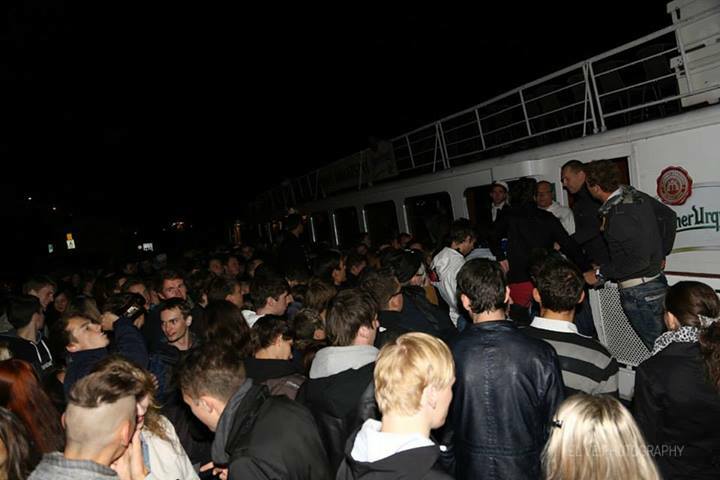 On Wednesday, Sep. 18, at 8pm, students from both universities boarded Prague’s largest boat to party the night away, despite possibly having classes the next morning. For 150czk students were given welcome drinks and had 3 hours on the boat, plus entrance to the popular student club, El Magico. DJs Selecto and Durane, both from Bolivia, and Tommy Trouble, a native Czech, pumped up the party giving students a reason to dance and forget their assignments for a few hours. They were not the only excitement of the night though, there was also a best dressed in sailor style contest with the grand prize being a car for one weekend!